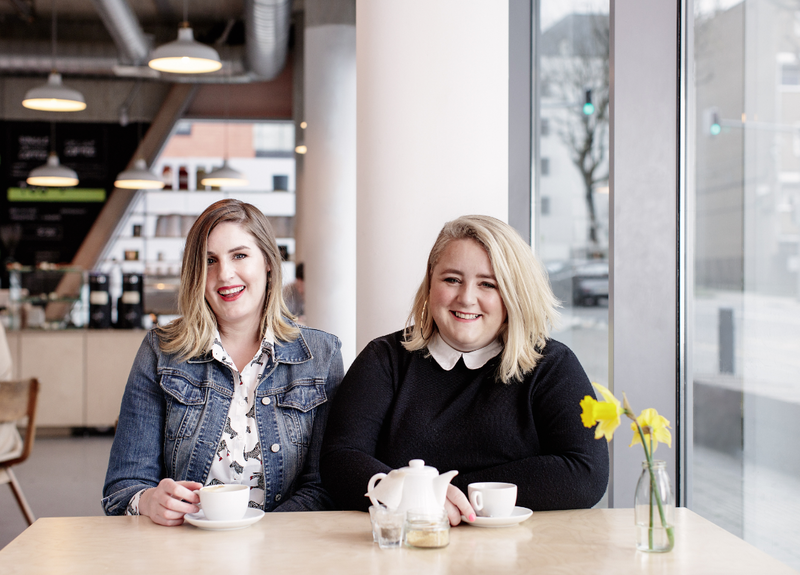 From the creators of the incredibly successful, ‘Oh My God, What A Complete Aisling’, Emer McLysaght and Sarah Breen share their writers tips. It sounds like a no-brainer, but write the book you’d like to read. If psychological thrillers are your bag, hone your detective skills. Not every book has to be a work of literary genius. Just start writing!